Carrefour Market does Yacht Provisioning to all marinas in St.Maarten/St.Martin. 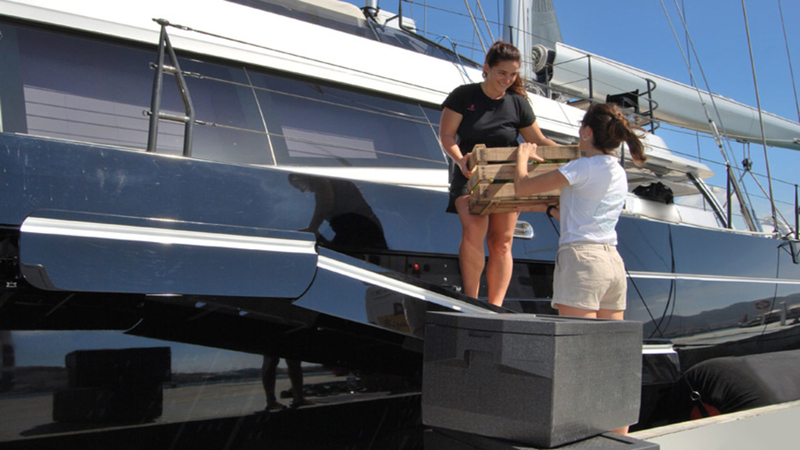 We provide attractive discounts to all yacht customers.We deliver to all the marinas free of charge. For free deliveries, there should be a minimum purchase of US$ 250. Please contact our managers regarding orders, products, service & delivery.